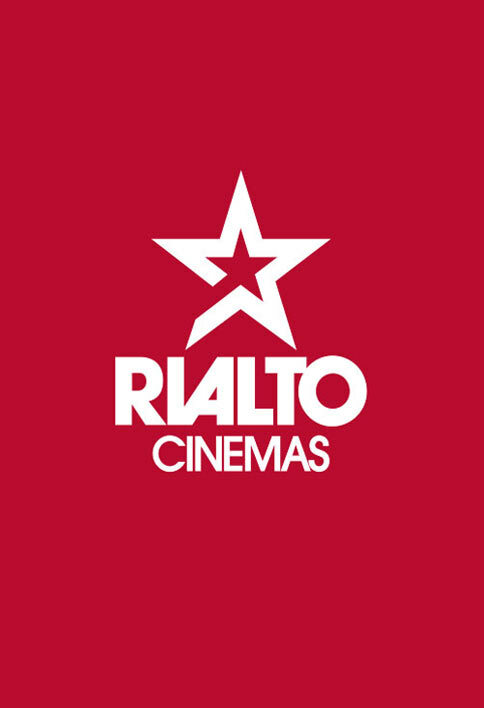 DATE: New season coming to Rialto Cinemas from 25 May. Experience the best of British Theatre on the cinema screen. The new National Theatre titles are on sale now! Ralph Fiennes and Sophie Okonedo are ANTONY & CLEOPATRA in the first title of the new season, out 25 May.